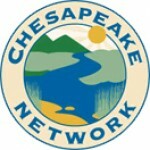 Chesapeake Watershed Forum RFP Deadline Fast Approaching! 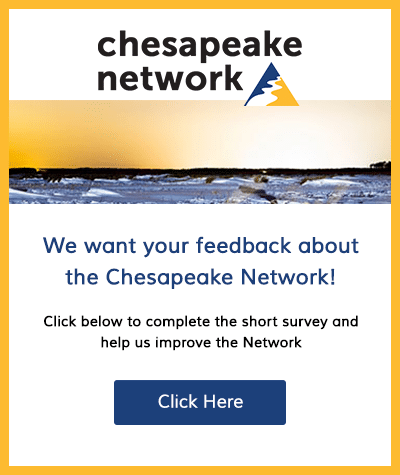 Chesapeake Forum RFP Submission Deadline Fast Approaching! The 2018 Chesapeake Watershed Forum Planning Committee is now accepting session and field experience proposals! The Alliance for the Chesapeake Bay’s 13th Annual Forum will be held November 2 – 4, 2018 in Shepherdstown, WV, and will reach over 400 restoration and protection practitioners to inspire and empower local action towards clean water. We do this by sharing successful tools and techniques, building the capacity of local organizations and governments, building partnerships, educating on new initiatives, networking amongst each other, and celebrating our successes. This year’s theme, Connecting Our Communities: Celebrating Diverse and Innovative Partnerships, was chosen so that we may celebrate the many diverse and inclusive partnerships that have proven successful in the restoration and protection of the Chesapeake Bay and its watershed. We are especially interested in engaging, interactive learning sessions that highlight innovative partnerships, leading to success. The submission deadline is 11:59pm on Monday June 25, 2018. Check out our NEW proposal and presentation best practices.